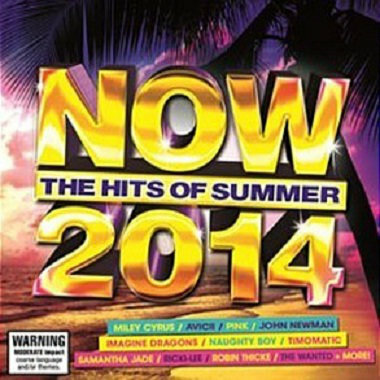 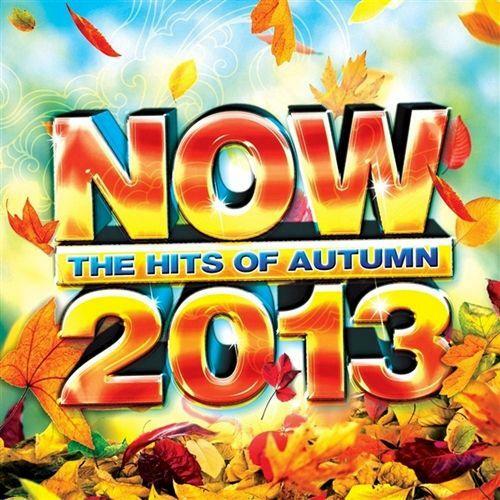 . .: Now: The Hits Of Autumn 2013 (2013) :. .
. .: NOW The Hits Of Summer 2014 :. .
03 P nk - Walk Of Shame!